Whether you are dealing with fire, water, or mold we are here to help. SERVPRO of Sooland is ready to respond at a moments notice, with 24/7 service 365 days a year. Since we are locally owned and operated, we are prepared for any damage our area, offer from tornado to blizzard. Our highly trained crews have the specialized equipment and resources to handle the job, large or small, residential and commercial. Our teams are prepared with equipment strategically located in case of flood or storm emergency. 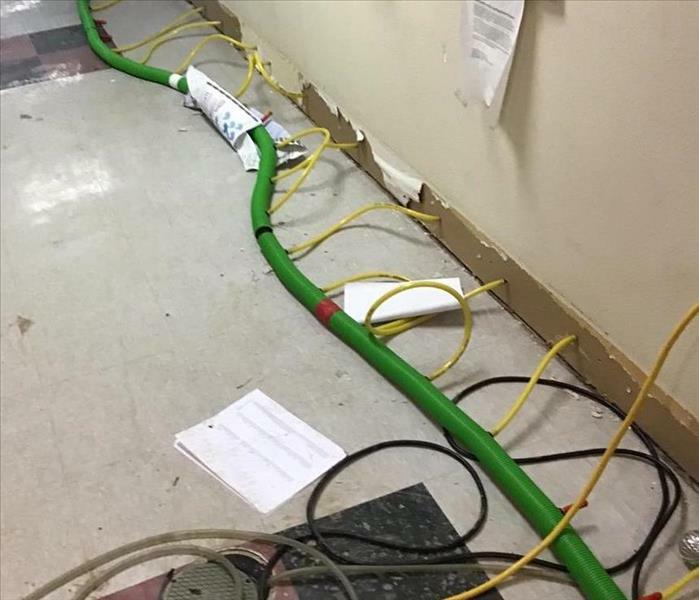 Choose SERVPRO of Sooland, a local company that specializes in restoration. We are Here to Help® and ready to respond to any conditions in our area. SERVPRO of Sooland is locally owned and operated, so we’re already close by and ready to respond immediately when you need us. We’re also part of a national network of over 1,700 Franchises, which gives us access to more resources for larger cleaning or restoration projects or major storm scenarios. SERVPRO of Sooland proudly serves Sioux City, Lawton, and surrounding areas.